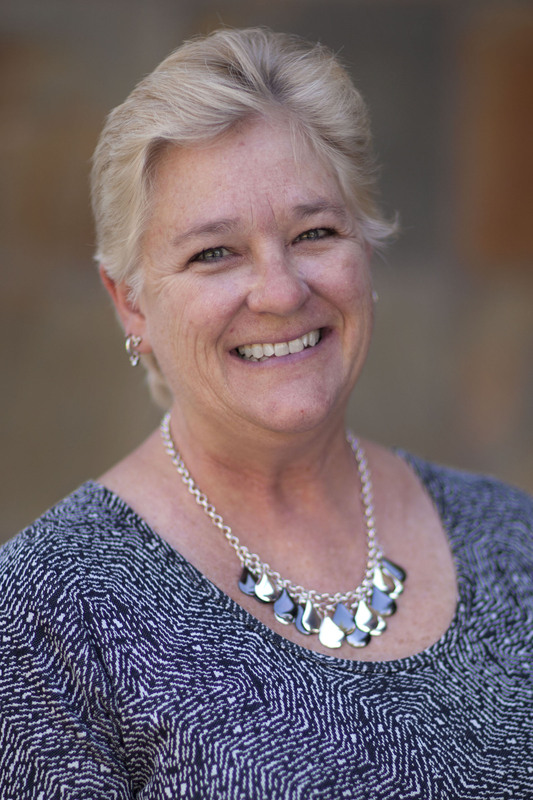 Janet serves as our Administrative Assistant to the Properties Pastor. She joined our staff in the fall of 2018. Janet worked as an Office Administrator at the Jet Propulsion Laboratory in Pasadena prior to leaving and becoming a stay-at-home mom to raise her children and take care of family members. She is excited to be returning to the working world. Janet and her husband, James, have lived in Glendora for 25 years and have three young adult children.